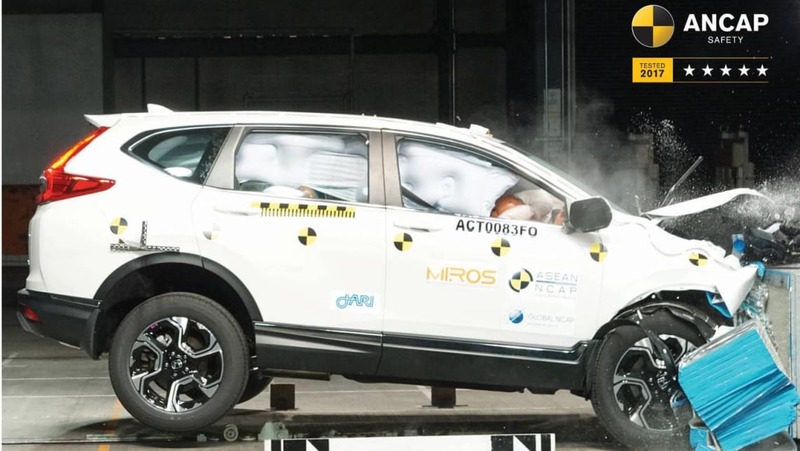 There'll be no more frantic finger-pointing (nor fibbing to the police or your insurance company) under a European Union push to install an airplane-style black box in all new cars. The data loggers will not be able to be turned off, and will record speed and the activation of any safety systems "before, during and after a collision". "More advanced safety measures will be required for passenger cars and light commercial cars," a statement from the European Council reads. "These include event data recorders, which store data such as the car's speed or the state of activation of the car's safety systems before, during and after a collision, and enlarged head impact protection zones capable of mitigating injuries in collisions with vulnerable road users such as pedestrians and cyclists." The push, which is yet to be mandated into law, forms part of a broader overhaul of the EU's view of road safety, with the region's push to lower road fatalities failing to make any real impact in recent years. The Council has also recommended SUVs and light commercial vehicles no longer be exempt from the safety regulations applied to passenger cars, including standard tyre-pressure monitoring, driver fatigue monitoring and emergency stop signalling. "We must never let up in our efforts to make our roads safer for everyone. These new rules, which reflect the latest technical developments, will protect and help save lives," says Austria's transport minister, Norbert Hofer. The European Council suggests the overhaul could save as many as 25,000 lives over 16 years, with member pushing for cross-continent agreement in 2019. Would you like a black box-style recorder in your car? Tell us in the comments below.